I don’t often post recipes, but this one has become a staple in my house! Now that I’ve perfected it, I think it’s time to share!! 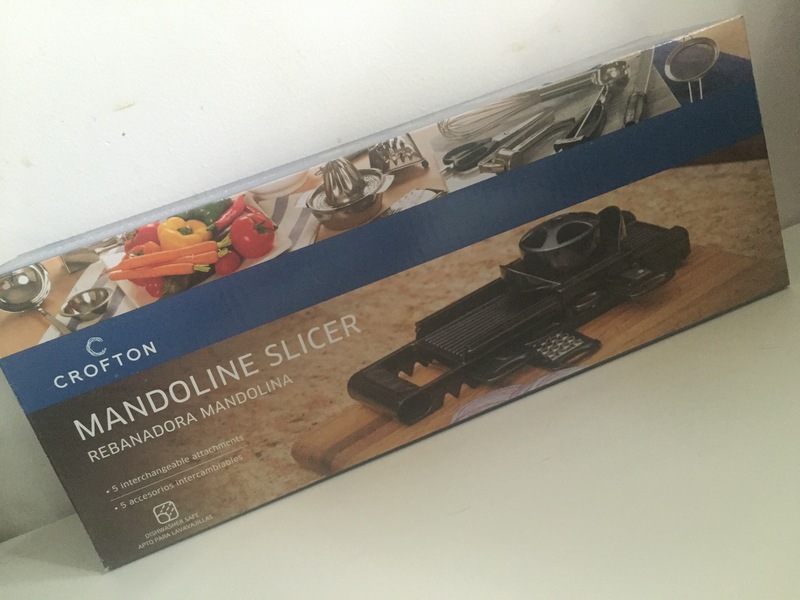 I bought my mandoline slicer from Aldi for 4.99$ – best purchase ever! 5. Salt and pepper lightly – since they get smaller once baked be careful not to put too much or they will be too overpowering. You can also use a seasoning of your choice! 6. Bake in oven for 1hr, check that they are brown, but not burnt. If your slices are thicker or uneven, check every 10-15 minutes after that. If very uneven, take out baked ones and leave the rest until they are all a brownish color. 7. Let cool and eat! Would you like to see more recipes posted on here? 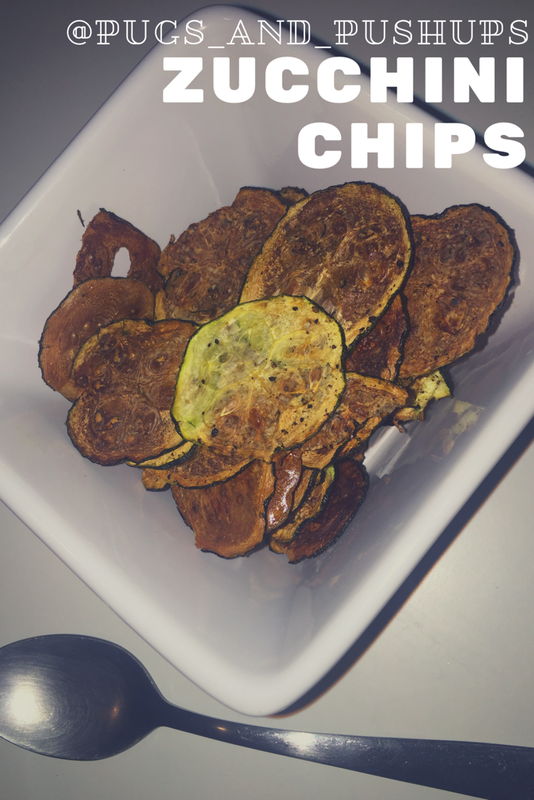 These are so healthy and great to make. I make these in the microwave -works well. The microwave?! Really!!?? Do they dry out like they are supposed to!? I gotta try it!